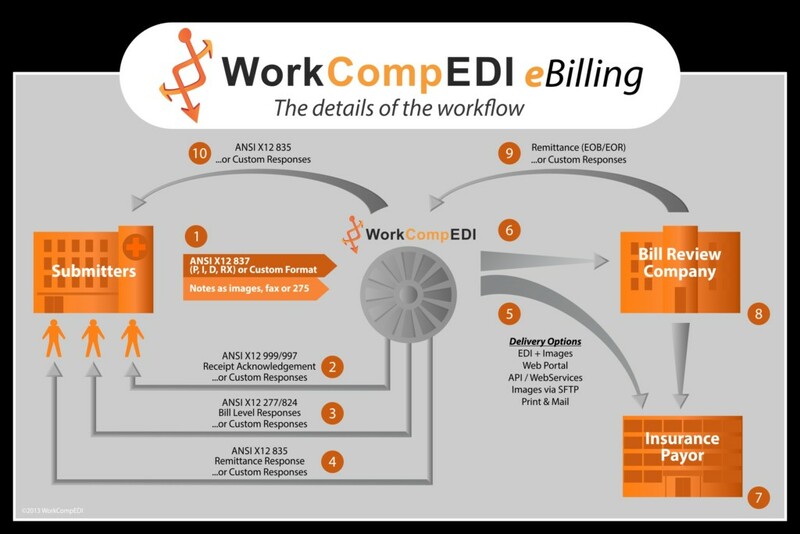 WorkCompEDI is the national leader in the workers’ compensation, auto and personal injury / no-fault EDI clearinghouse services, offering over 3,100+ electronic connections (2,700+ of those direct) to payors, bill review companies & employers. We offer robust electronic EDI aggregation and validation management services that increase efficiency through unparalleled flexibility and intelligent transaction pre-adjudication services. Our highly flexible connectivity philosophies help our customers reduce administrative expenses and improve payment processing turnaround timelines with nearly no change to their back-end operations. With nearly three decades of EDI Gateway processing experience, WorkCompEDI is able to transform data collection and pre-processing into business intelligence and enhanced performance. A single point of connectivity to the entire workers compensation, auto and personal injury markets for a Payor or Bill Review firm client simplifies inbound requests for electronic delivery of data without tremendous overhead or resources. 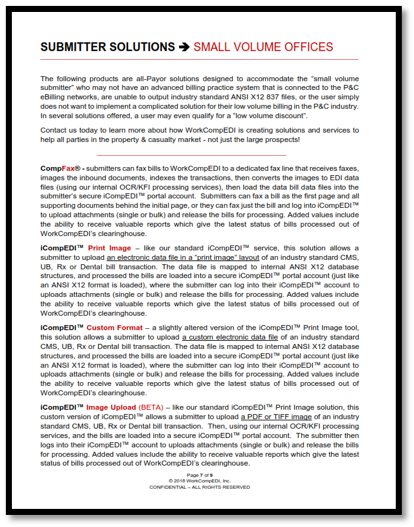 WorkCompEDI accepts transactions from large and small submitters to help ensure the highest level of access and EDI submission rates. 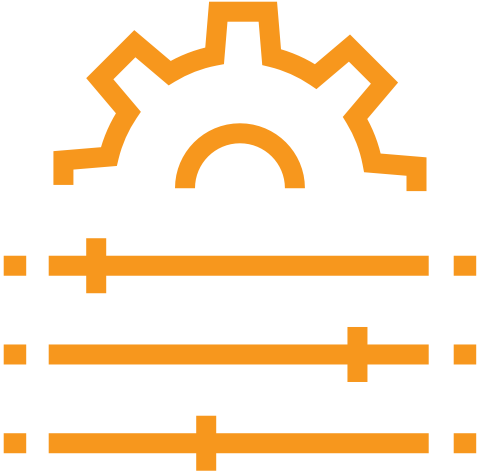 WorkCompEDI supports nearly any/all data formats and connectivity methods to simplify connectivity for submitters ensuring adoption. Existing inter-connectivity to competing work comp clearinghouses (Jopari, P2Plink/StoneRiver) ensures submitters have options when choosing to submit EDI. 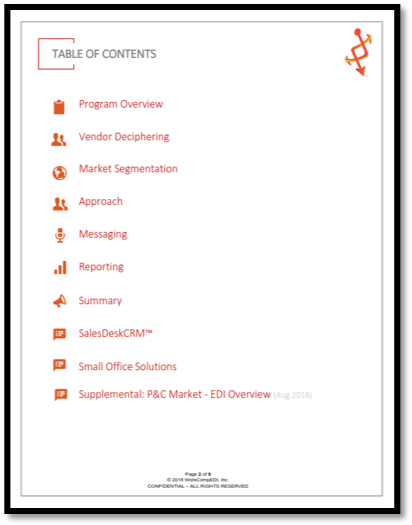 Leader in practice management software / EMR vendor integrations, helping accelerate adoption of EDI by submitters through lower adoption adjustment requirements. As the pioneer of real-time transaction processing, WorkCompEDI’s technology infrastructure allows for nearly unlimited ways to scrub and validate inbound billing data without added costs to customers (you only pay for bills you receive – filtered and rejected bills are not charged). WorkCompEDI works in a consultative manner with customers to build the most efficient “pre-adjudication” processes without taxing internal resources or systems. 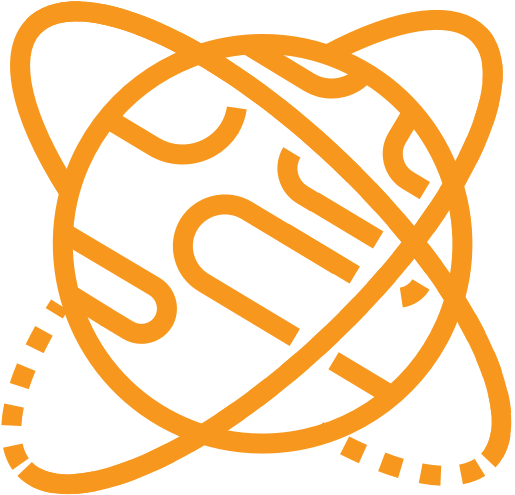 Claim indexing (hosted or direct API connectivity to backend systems) ensures inbound bills have valid claim numbers. State specific rules and edits ensure bills are scrubbed and complete, providing cleaner bills to receiver and instant notification to submitters. Vendor matching logic provides workflow routing of bills to appropriate receiving parties. 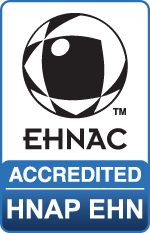 OCR/Paper-to-EDI/Printing services (full mailroom management and image processing) and document management workflow software (SaaS hosted or deployed) that seamlessly connect with our EDI clearinghouse systems to provide a fully integrated operational outsource option for clients. 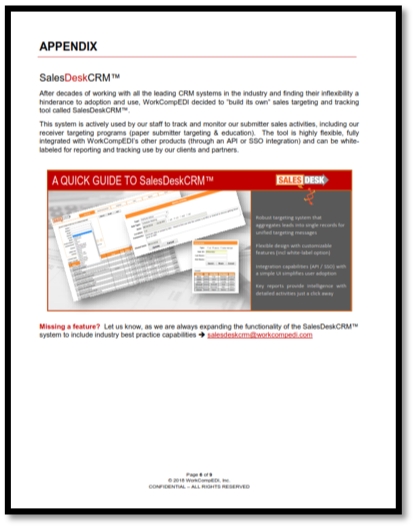 After decades of experience providing services in the EDI industry, our company has developed advanced tools and systems that are now available for customers to private label, including TroubleTicket™ (robust internal and external ticketing support system), SalesDeskCRM™ (sales CRM management system), HelpDeskCRM™ (customer CRM management system), IMSLink™ (hosted image management and workflow system), and D&NDA-Lite® (real-time dental adjudication system coupled with our leading member, provider, group/admin and broker web portal systems). Explaining the complexities of how clearinghouses work, let alone trying to explain how an implementation process, is overwhelming. So, we feel a picture says a thousand words! Our approach to implementations is structured yet consultative. We provide our clients, partners and prospects the highest level of flexibility in outlined implementation requirements to ensure seamless and mutually aligned success is achieved. 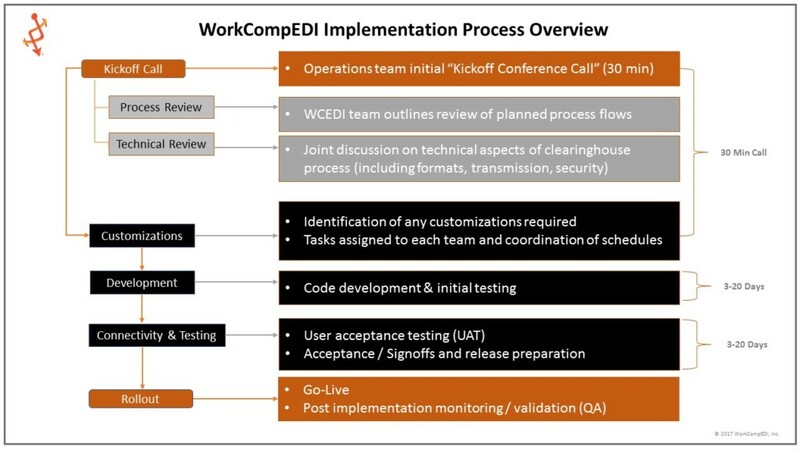 Our General Implementation Outline diagram gives a top-level view of what an implementation with WorkCompEDI looks like, and the approximate time it takes to complete. 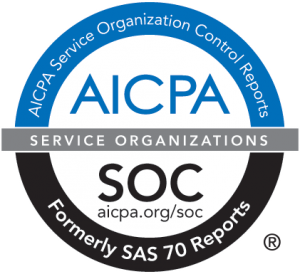 Standard implementations can be completed in as little as seven (7) days or they can take up to ninety plus (90+) days (depending on the level of resources and attention a client commits to the process). 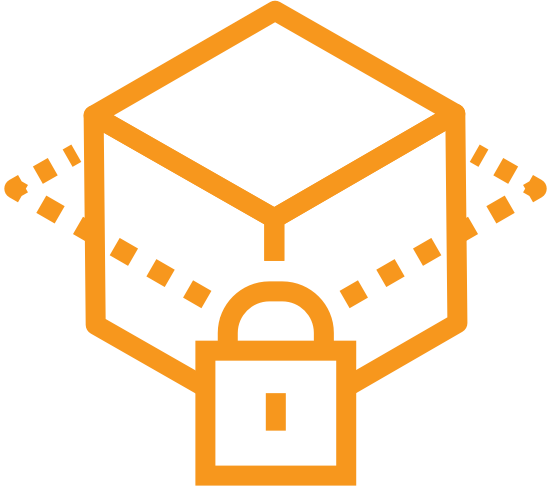 WorkCompEDI staff have been performing technical EDI implementations for nearly thirty (30) years, and they bring an extreme level of technical competence, patience and creative solutions to the process. 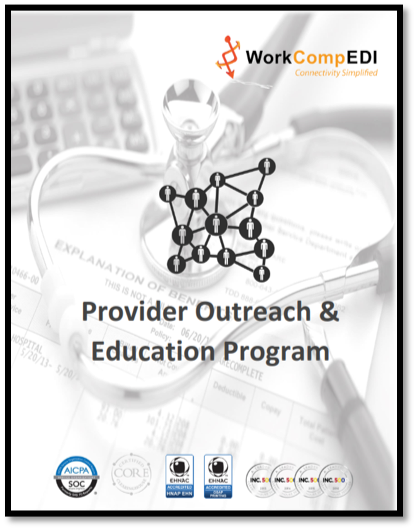 WorkCompEDI supports compliant use of American National Standards Institute (ANSI) Accredited Standards Committee (ASC) X12N Health Care Insurance standard transactions, custom transaction formats, business-to-business (B2B) integrations, and robust workflow electronic data interchanges. At WorkCompEDI, we consider the confidentiality and integrity of protected health information one of our highest priorities. We fully support and are compliant with the Health Insurance Portability and Accountability Act (HIPAA), HITECH, and all state jurisdictional requirements so we can remain at the forefront of regulatory compliance initiatives.  WorkCompEDI is a strong believer in applying industry best practices to security, privacy and disaster recovery. 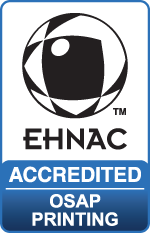 To objectively prove our commitment, we have attained accreditations and/or certifications from leading third party companies like EHNAC (Electronic Health Network Accreditation Commission – EHNAC HNAP & EHNAC OSAP accredited), A-Lign (SOC1, Type I; actively working towards attaining its SOC2 Type II certifications), and CAQH-CORE (Phase I-IV certifications attained).